Time to upgrade your duvet cover! Bedsheets get a lot of attention. But, what about duvet covers? 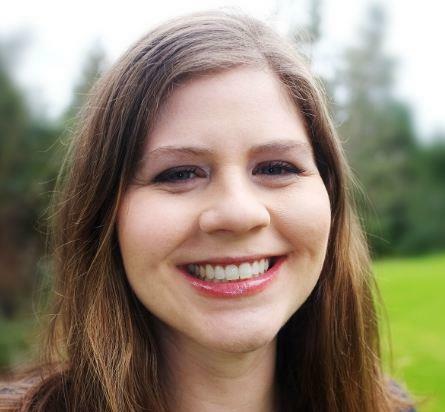 "Getting into a comfortable, cozy bed can be one of the simple pleasures in life," said Elina Winnel, a certified sleep coach and founder of The Sleep Expert. Bill Fish, a certified sleep coach and co-founder of the Tuck sleep health site agrees: "While some people may not look at a duvet cover as something that has a large impact on your sleep routine, the little things all add up." Go natural, especially if you run hot or cold: "Natural fibers adapt more easily to temperature fluctuations and allow our skin to breathe more easily. This enables us to regulate our own body temperature more effectively," Winnel told TODAY. "Polyester traps heat, and the skin doesn’t breathe well." Look for cotton, bamboo or a combination, which may be more durable, but avoid synthetic blends. Don't be fooled by thread count: Very high thread counts are less breathable, so higher isn’t always better for duvet covers, Winnel said. "While a higher thread count can mean the material is softer and more durable, this isn’t always the case. It depends on the fabric. A higher-quality fabric with a lower thread count is better than a lower-quality fabric with a high thread count," she added. Egyptian cotton is worth the splurge: Long-staple, or Egyptian cotton, is known for its durability and softness, said Fish, whose site just completed a duvet cover test. He noted it can be pricier. But, he added, "We do feel like Egyptian cotton is worth spending the extra money, as it will be part of your bedroom set for years to come." The weave is all personal preference: Sateen, percale, twill — these words all describe the weave of the fabric. Sateen is smooth and sleek; percale is a plain weave, more crisp and cool; twill has more of a robust feel, according to Tuck. Really, it's mostly about looks and texture preference: "Our bedrooms should be treated as a sleep sanctuary, and and if the color and feel of your duvet cover make you feel calm, then you are off to a good start," Fish said. Look for fasteners: "Having your duvet insert get all bunched up into a corner is more than frustrating," Fish said. Make sure that your cover has buttons, clasps or ties, to keep the duvet in place. Also, check out the washing instructions—make sure it's not dry clean only, for example. You've probably heard about Parachute, a newish bedding company, "and for good reason, as [their products] are of high quality," Fish said. "The price tag of some Parachute products may scare people away, but it is important to remember that you spend roughly one-third of your life on your bedding." This duvet cover, a favorite in the Tuck tests, is made in Portugal and features much-raved-about Egyptian cotton. It comes in white, sand, light gray or slate. 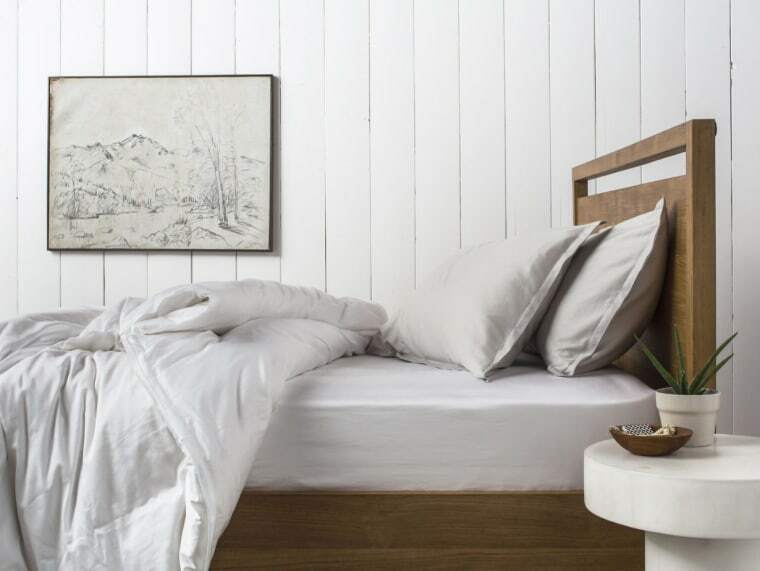 If you're looking for 100-percent natural cotton, in a not-too-high thread count sweet spot, check out these more budget-minded duvet covers from Eikei, which are another Tuck pick, as well as top sellers with excellent customer reviews. The percale-weave cover has ties hidden inside and a button closure to keep your comforter in place. Oh, and it comes in a slew of colors. Linen is an ideal choice if you're looking for a breathable fabric that doesn't feel overly smooth, and it has a weightier feel that can work well in all seasons, according to Tuck. Cultiver is a home decor company specializing in linens. 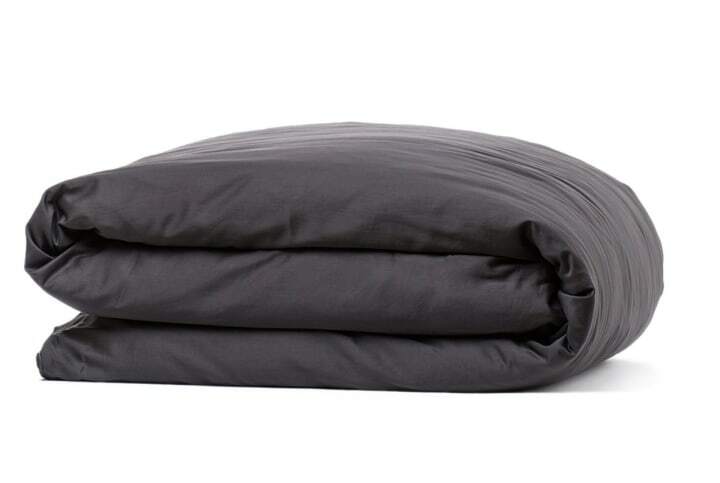 The duvets are made from 100 percent European flax, they come in tons of colors and they're pre-washed for softness. Plus, reviewers love them, with one stating, "This, my bed set is my most valuable possession as far as furniture in my house and I love it very much." And if none of those fit what you're looking for, Amazon and Wayfair both have huge collections. And remember: "Sleep is now considered the third pillar of wellness, along with diet and exercise," Fish said. 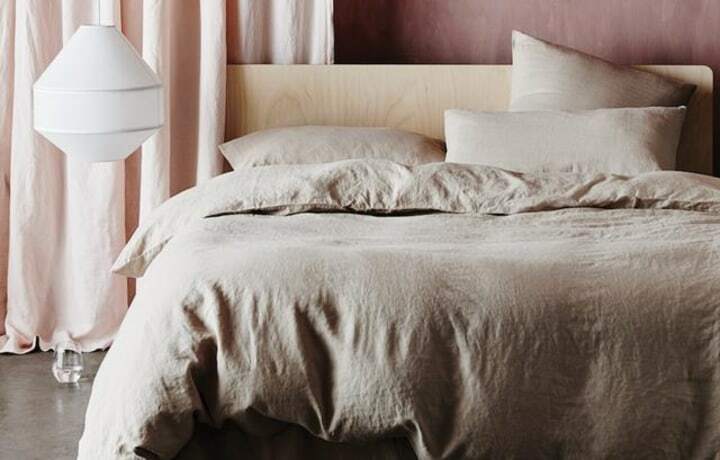 "Find a duvet cover that you feel comfortable with and gets you in a relaxing mood when your head touches the pillow so you can get an excellent night of sleep and be ready for the day ahead."